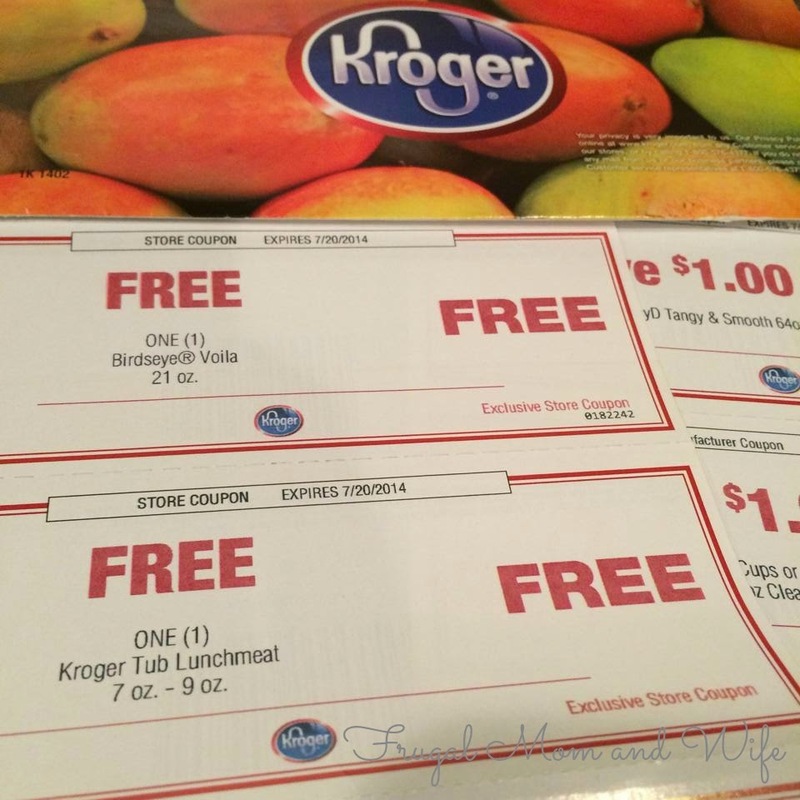 If your a Kroger shopper, you are missing out big time on all Kroger has to offer you! That is if you haven't registered your Rewards Card. When you register your Rewards Card, not only do you receive Awesome Free Coupons like you see above but you will also receive many other high value discount coupons too! You will be able to download coupons directly to your Rewards Card, your discount will apply when Rewards Card is used at checkout! If you would like to get Free Stuff from Kroger..